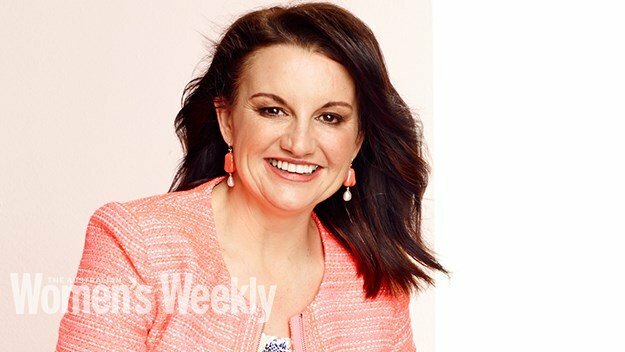 Jacqui Lambie in interview with Australian Women's Weekly. 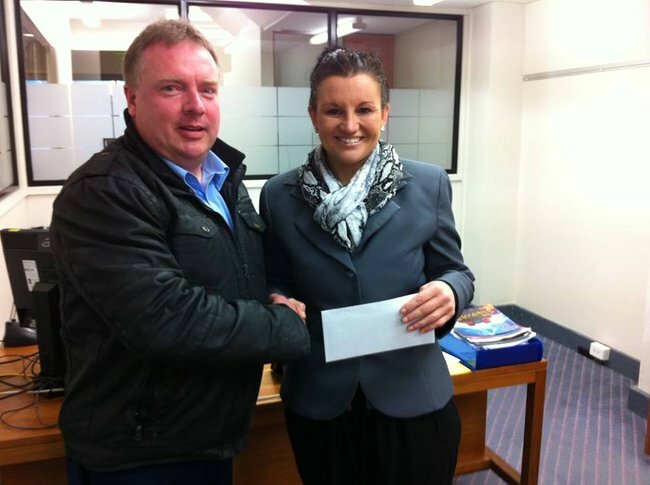 The 4 highlights from Jacqui Lambie's most out-there interview yet. 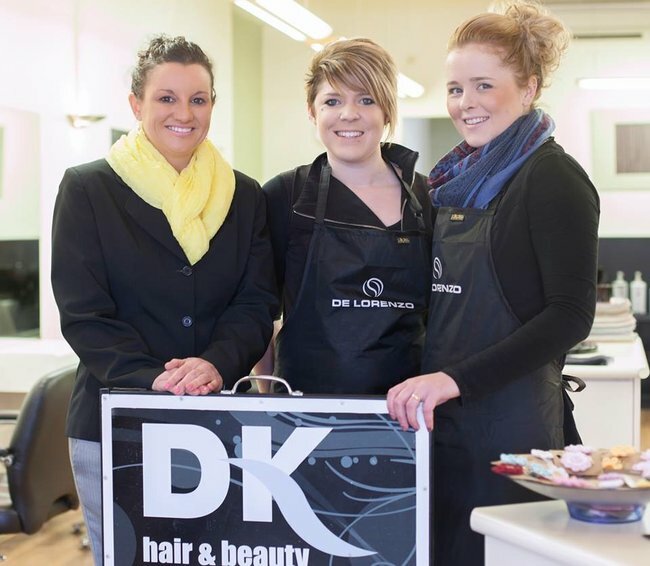 Jacqui Lambie as she appears in the Australian Women’s Weekly. 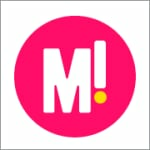 (Photography by Michelle Holden/Australian Women’s Weekly). 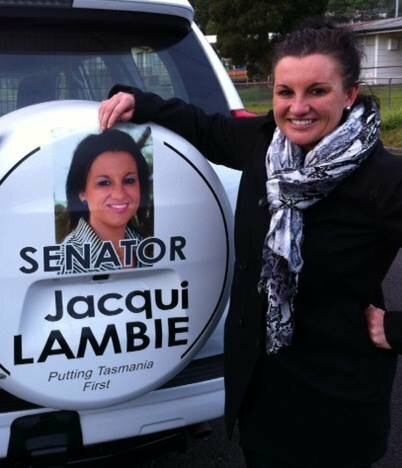 You’ve heard Senator Jacqui Lambie’s comments about wanting a rich, ‘well-hung’ lover. 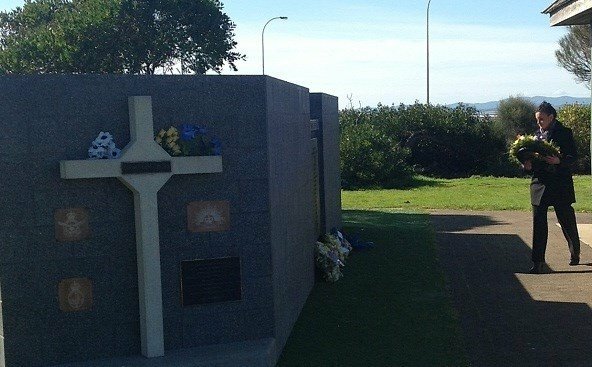 You’ve heard her cause massive controversy when she asked veterans to turn away from ministers on Remembrance Day in protest over ADF pay. 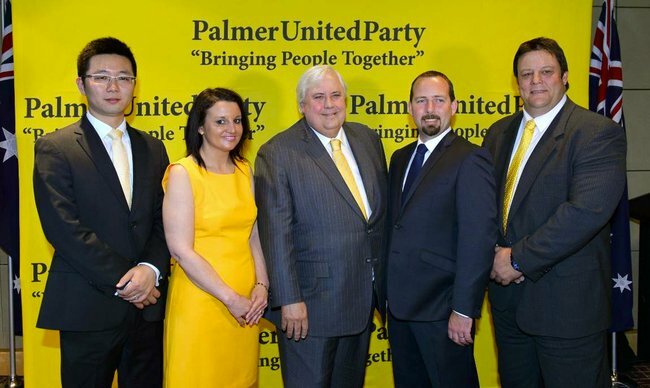 You’ve probably also heard she resigned from the Palmer United Party last month after she publicly criticised the party’s leader, Clive Palmer. 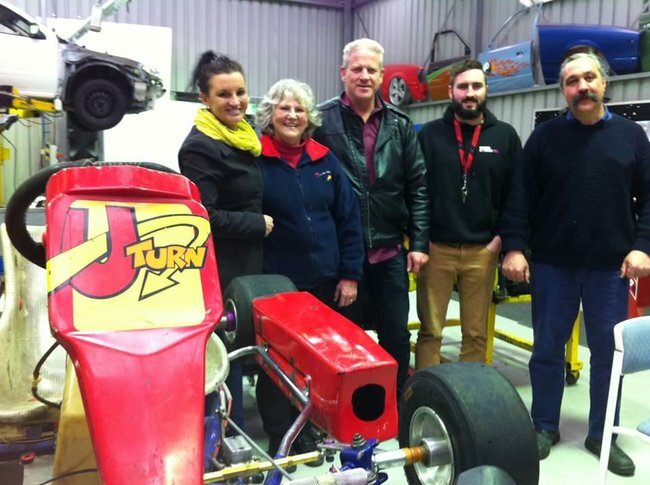 It’s fair to say the 43-year-old senator and Tasmanian mum-of-two, who now sits as an independent, has never exactly shied away from controversy. But she’s just given her most revealing interview yet — and she’s made some observations about Botox, being single and even Tony Abbott’s balls (yep, really) that you should probably know about. 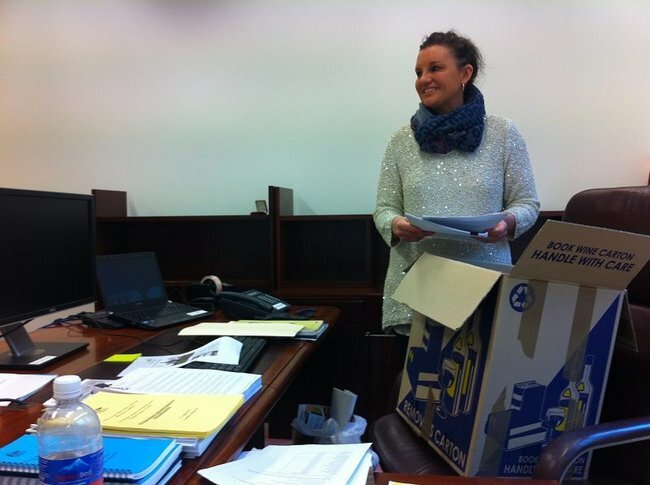 So, today, we bring you the four most revealing moments from Sen Lambie’s interview with Australian Women’s Weekly. You’re welcome. 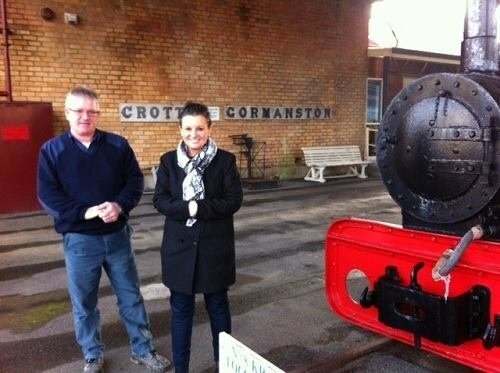 Prime Minister Tony Abbott twice cancelled plans to meet with Sen Lambie before Christmas, and she’s not happy about it. 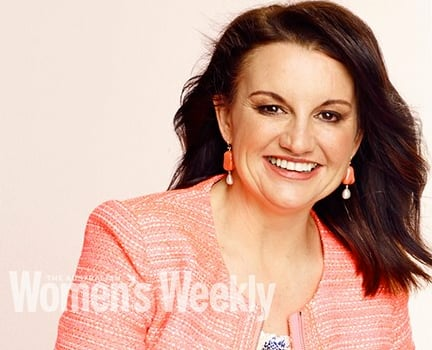 Sen Lambie told Australian Women’s Weekly the Prime Minister has “no guts” — and a deep fear of women stemming from his education at an all-boys’ school. “Females scare the crap out of him but he’s going to have to grow a pair because he has to deal with me,” she said. 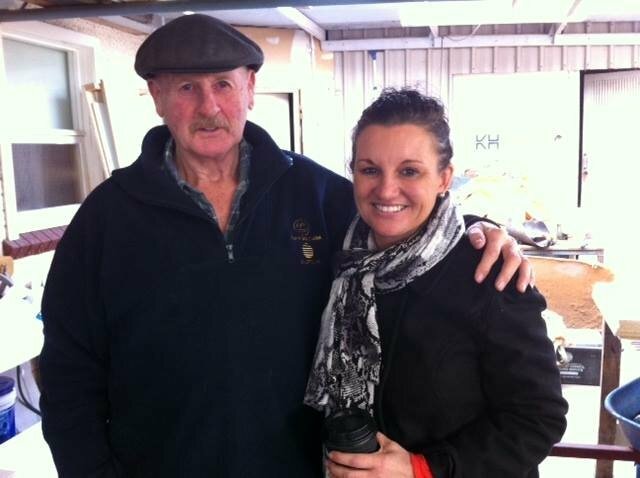 She also said that that it was Chief Of Staff Peta Credlin, not Tony Abbott, who “wears the pants” in the Prime Minister’s office. 2. When she draped herself in a flag in an apparent homage to Pauline Hanson. 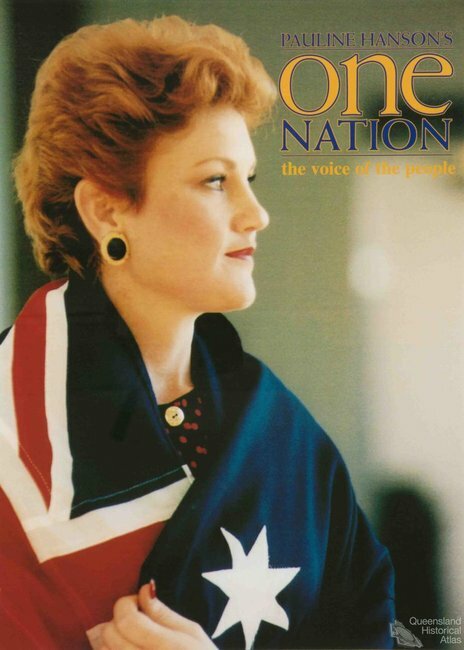 Pauline Hanson, draped in a flag during the One Nation Party years. 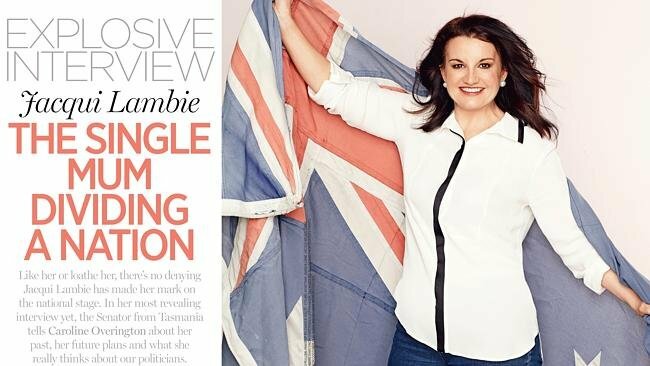 The photo shoot accompanying Lambie’s interview involved a giant Australian flag, and has been described by the Daily Telegraph as “inspired by her hero Pauline Hanson”. 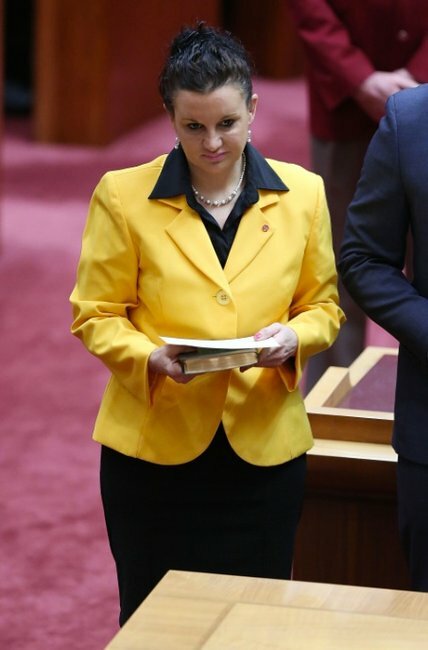 Hanson, who like Lambie was seriously controversial during her time as leader of her One Nation party, has publicly backed several of Sen Lambie’s positions — most memorably, her call for a ban on the burqa. 3. When she admitted to being ‘addicted’ to Botox. 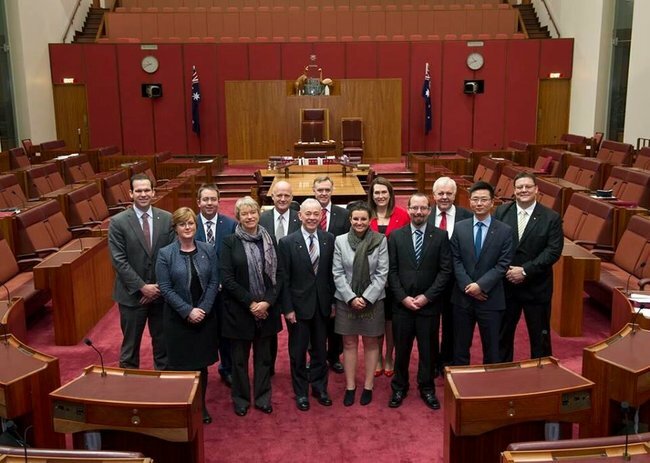 Sen Lambie also confessed she’s addicted to Botox and fillers in the interview. 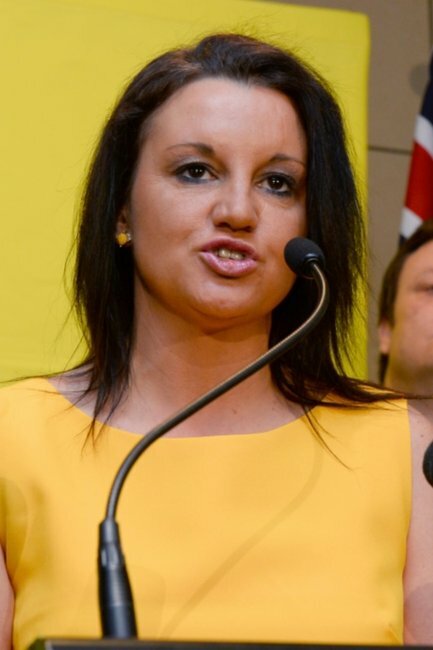 Having been single since her 30s, Sen Lambie told the Australian Women’s Weekly she’s looking for love and craving “human contact”. “I basically haven’t been with anyone for 10 or 11 years,” she confessed. Preferably if that human is rich and well-hung, presumably. The January edition of Australian Women’s Weekly is out today.